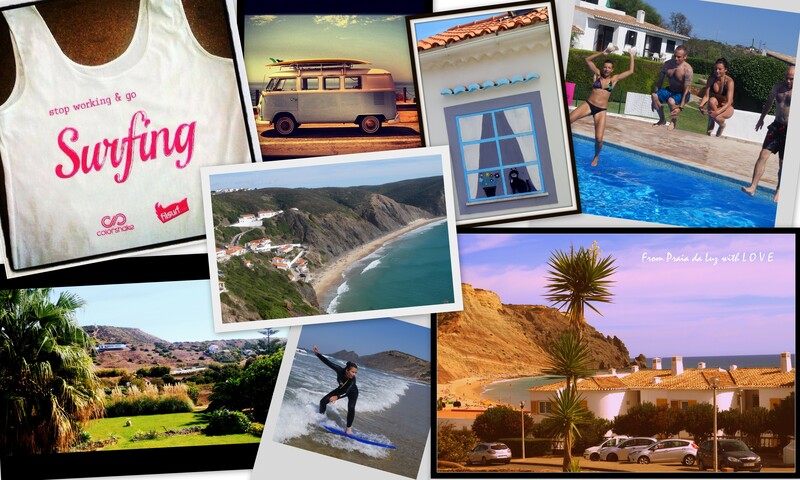 FilSurfBlogSurfingOur surf camps in 2014! Whether you are a complete newbie or an experienced surfer, our camps are perfect for you. You will be trained by qualified multilingual instructors, who have been surfing in best spots worldwide since 1989. Surfing is challenging, fun, and a great way to keep fit and meet interesting people. Our surf school offers comfortable lodging in a big renovated rural house, built in the typical style for the Algarve region. It is located in Praia da Luz, which is famous for its stunning beach. The spacious apartments are conveniently located within a 5-minute-walking distance from the beach and just a stone’s throw from Luz’s supermarkets, cafes, restaurants and bars, yet in the quiet area perfect for relaxation. Each apartment is equipped with the kitchenette which gives you the possibility to prepare your own food and store drinks in the fridge. Most apartments have a balcony from where an amazing view over the village extends. On sizzling hot days, you can suntan by the pool or take a dip to cool off. And after your surf session, enjoy a well deserved cold beer or a glass of Portuguese wine with your surf buddies in our large lush garden and make the BBQ to get the energy for the next day of surfing. 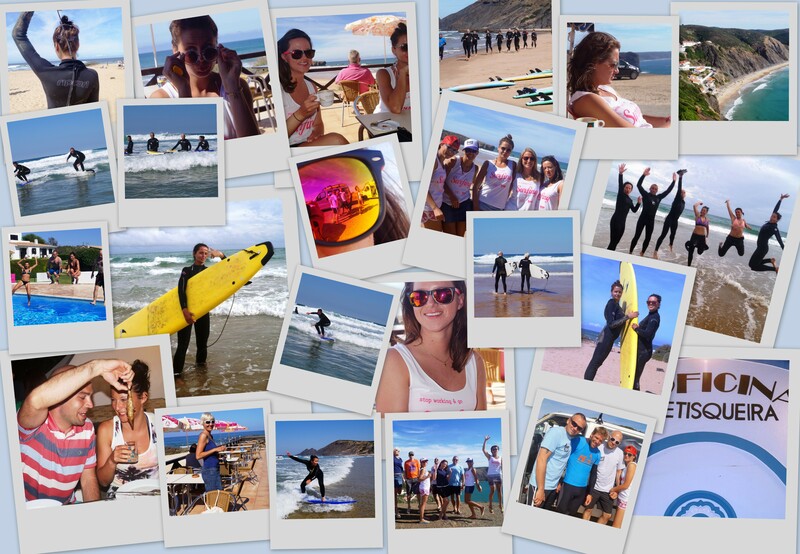 Our friendly and outgoing staff will make sure that you stay in our surf camp will be an unforgettable experience. Or come with at least 2 friends and choose a date that suits you! New waves, fresh experiences and adventure await!!!! For more info & to book your place on one of the camps email us: info@filsurf.com. HURRY! THE NUMBER OF PLACES IS LIMITED!